We’re going to be talking a lot about back to school shopping over the next week or so, because we know parents are knee deep in preparing to ship kids back into classrooms. With pens, pencils, erasers, notebooks and locker swag all on the list of “must haves”, finding clothes at a good price shouldn’t be too stressful (or break your budget). We LOVE all the sales going on right now. 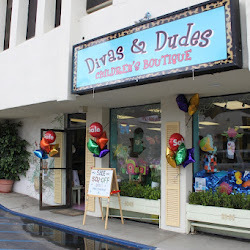 We recently caught wind of a great sale going on at “Divas & Dudes” in Woodland Hills. So this weekend, while you’re headed out for school shopping, pay them a visit and be the early worm to get great deals! ← Happy kids, Happy Life!